Battery Life Up to 7 hours of reading, surfing the web on Wi-Fi, watching video and listening to music. Wifi Supports public and private Wi-Fi networks or hotspots that use the 802.11b, 802.11g or 802.11n standard with support for WEP, WPA and WPA2 security using password . 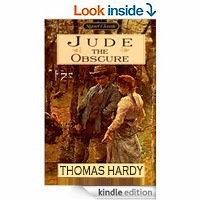 The last of Hardy’s novels, Jude the Obscure offers some of the author’s most valuable insights into the issues of class, religion, and marriage. It tells the story of Jude Fawley, an aspiring academic from the working-class who falls in love with Sue, his cousin. 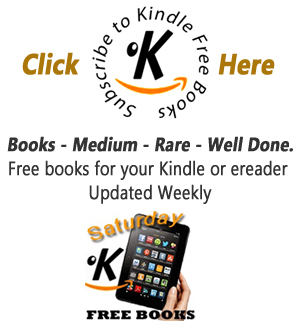 Finding that their relationship only incurs the wrath and judgement of their community, Jude and Sue experience ostracism and tragedy in this highly controversial Victorian novel.